McCanners were out in full force at last night’s Clio Awards – and for good reason. McCann NY was named Agency of the Year and made Clio Awards history with a record-breaking 5 Grand wins for Fearless Girl. 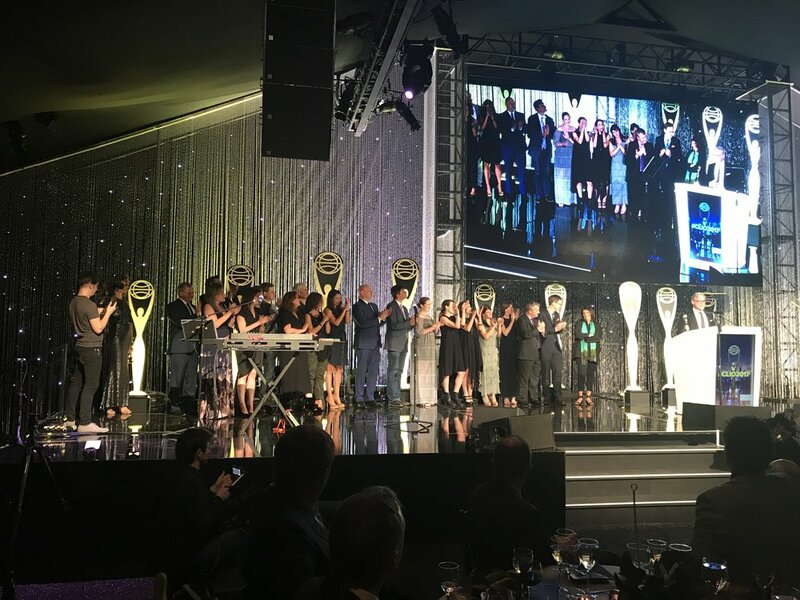 McCann Worldgroup was named #2 Network of the Year, winning 63 total Clio Awards, which included seven Grand Clio Awards.